Formulated with bio-active nutrients for soothing protection and deep cell hydration, toning and firming the skin. Apply 1-2 times a week. Leave on for 15 minutes or overnight if desired. Rinse and moisturise. 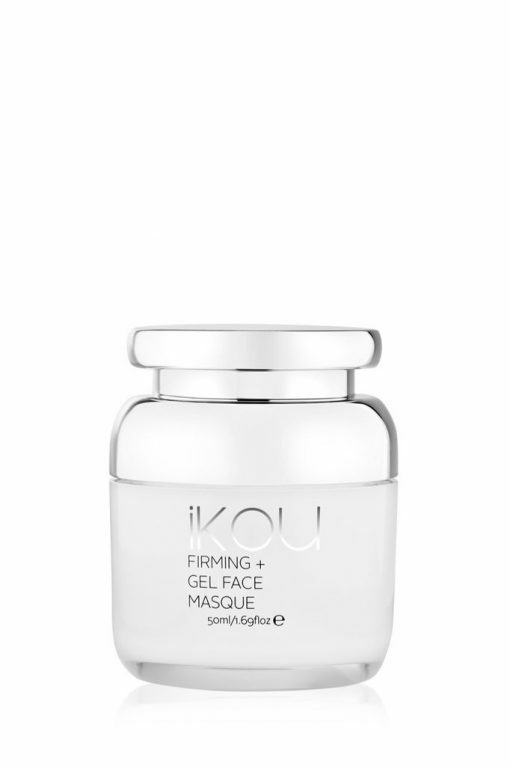 *This masque is also beautiful layered under iKOU Radiance Face Masque to boost hydration and firming benefits, allow to absorb 5-10 mins then layer the second masque over the top. 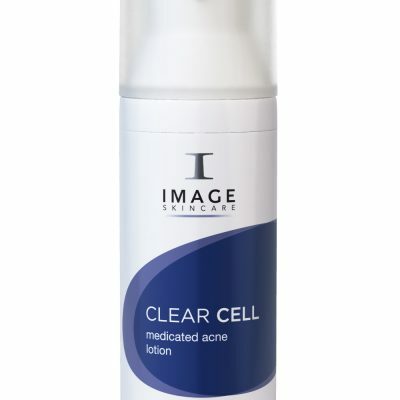 Lecigel – Lowers skin temperature giving an immediate “ice-like sensation”. Aloe Vera & Cucumber Oil – Toning and firming. Calendula – Soothing and healing for skin in crisis. Australian White Flannel Flower – Peak flavone glycosides, which are strong antioxidants that reduce the creation of free radicals and prevent ageing. 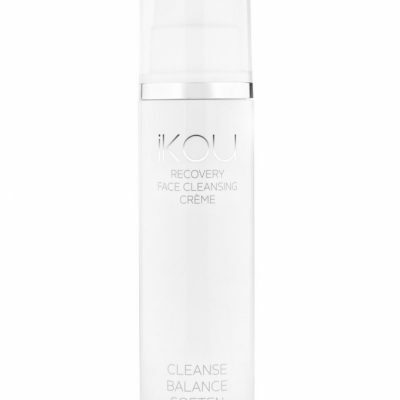 Glycosides are used for two reasons in natural skincare, they help deliver other vital ingredients so they absorb into the skin & they hydrate the skin by binding onto water molecules. Provides potent antioxidant protection & supports healthy immune system function. Supports healthy collagen production, the main component of connective tissue. 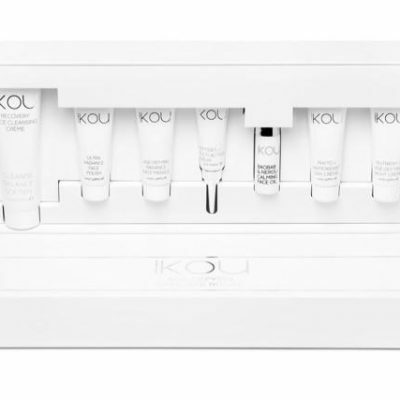 They work synergistically with Vitamin C, stabilising and increasing the antioxidant activity of the vitamin effects. 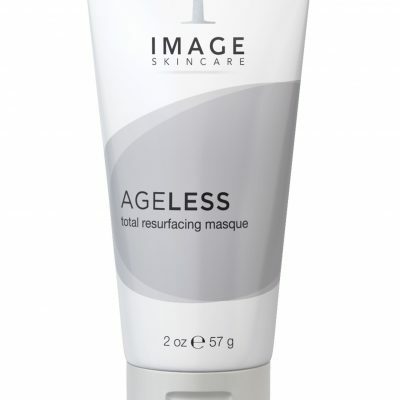 Peak Phenolic acids which have anti-inflammatory action to reduce the appearance of fine lines and wrinkles. They behave like an alpha-hydroxy acid (AHA) by promoting new cell growth so the top layers of the skin surface naturally shed to reveal new skin with strong skin growth following behind. Potent antioxidants. Aqua, Organic Glycerine*(palm-free), Aloe Barbadensis Leaf Extract (Aloe Vera), Actinotus Helianthi (White Flannel) Flower Extract#*, Acacia Senegal Gum (Acacia), Plumeria Alba (Frangipani) Flower Extract#*, Calendula Officinalis (Calendula) Flower Extract*, Sodium Hyaluronate (Hyaluronic Acid), Cucumis Sativus (Cucumber), Extract*, Barklya Syringifolia (Crown of Gold) Flower Extract#*, Cucumis Sativus (Cucumber) Oil, Benzyl Alcohol**(and)Salicylic Acid**(and)Sorbic Acid** (Eco-Cert approved preservative), Jasminum Officinale (Jasmine) Oil.